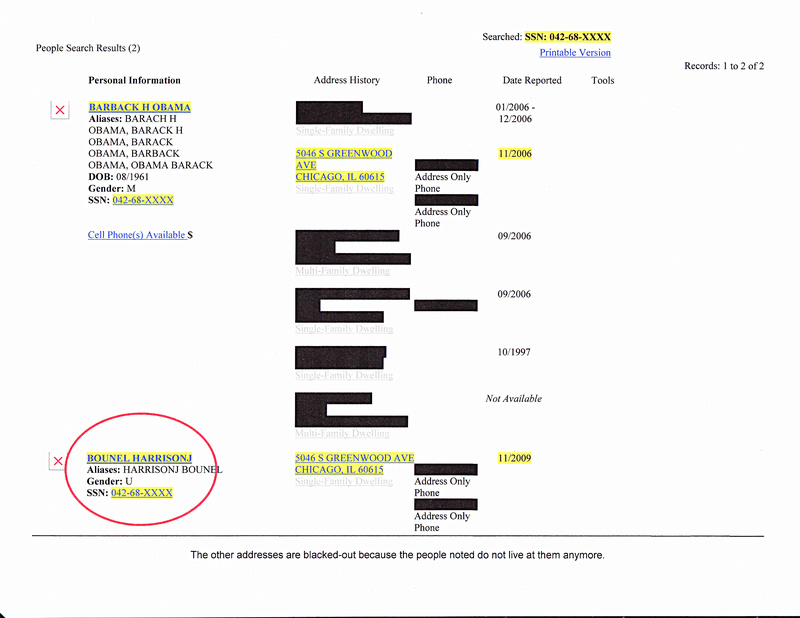 Obama Caught Lying On His 2006 U.S. Senate Financial Disclosure Report. Maybe it’s because I was told there’d be no math when I got into politics, but there comes a point in every campaign when I run screaming from the torrent of poll numbers and go looking for signs and portents, moments that (rightly or wrongly) seem to me to be of potential significance. Sometimes they can be found in unexpected defections from the ranks. In 1980, for example, Ronald Reagan won the backing of the onetime leader of Manhattan’s Democrats—“Tammany Hall,” as the New York Democratic political machine was known back in the day—as well as former Sen. Eugene McCarthy. By themselves, they could be dismissed as aberrations (McCarthy was famously contrarian), but to me, they spoke of a shift in the political weather. In 2008, a surprising number of prominent conservatives—ex-Solicitor General Charles Fried, ex-George W. Bush spokesman Scott McClellan and legal scholar Doug Kmiec—joined ex-Secretary of State Colin Powell in throwing their support behind Barack Obama. Sometimes these portents are late developments that shift the political landscape, such as when Independent Counsel Lawrence Walsh implicated President George H.W. Bush in the Iran-Contra scandal just before Election Day, or when a tape of Osama bin Laden was released just before the 2004 election. In the last few days, several such portents have emerged, and if you’re rooting for the Obama campaign, they will have you reaching for the Maalox. Consider, for example, the anguished acknowledgment of Buzz Bissinger (author of “Friday Night Lights”) that after a childhood on the Upper West Side of Manhattan, where the Republican voting machine levers have rusted from disuse, and after a lifetime of casting Democratic ballots, he is voting for Mitt Romney. Or look at the response of the late-night comedians—one of Obama’s securest bases—skewering his debate performance. From David Letterman to Jon Stewart to Bill Maher to the folks on “Saturday Night Live,” they have subjected Obama to something he experienced in the past only from his most zealous foes: ridicule. It is precisely the last thing the Obama campaign needs right now, as it works to gin up excitement among the president’s supporters, especially among the younger voters, for whom 2008 was a time of passionate engagement. So turn instead to one of the more remarkable pronouncements I have seen in recent years from a prominent American journalist: the remarks of CBS chief foreign correspondent Lara Logan. In a speech last week to Chicago’s Better Government Association, Logan, who was brutalized by a mob in Cairo’s Tahrir Square last year, painted a frightening picture of the terrain in Afghanistan, Pakistan and Libya—and accused the Obama administration of soft-pedaling the dangers there. On the heels of her “60 Minutes” report a week ago Sunday, her remarks amounted to nothing less than a frontal assault on some basic assumptions of Obama’s foreign policy—an area where he retains a significant advantage over Mitt Romney. It is almost unimaginable that Bob Schieffer, moderator of the Oct. 22 foreign policy debate, will ignore the blistering words of his colleague, or that he will not raise his network’s report that security in Libya was reduced just before the attacks there that killed U.S. Ambassador Chris Stevens. What’s significant about these items is that they are not stemming from the president’s ideological or political foes. And they are coming just at the moment when the president’s re-election prospects have been seriously damaged by his own inexplicable debate performance. Please note what I am not saying. The president is no more doomed to defeat than was Mitt Romney in the days before that debate, when many of his own supporters were hanging crepe. Romney himself still faces serious headwinds. His major foreign policy address Monday was riddled with inconsistencies, and in some cases flat-out repudiations of his past stands. And some of his debate assertions, while confidently presented, leave him open to the charge of dissembling. Political connections played throughout Michelle’s young life in Chicago. Her father, Fraser C. Robinson III, who was diagnosed with multiple sclerosis in his 20s and eventually walked with the use of crutches, was a volunteer Democratic precinct captain in addition to his job in the boiler room at Chicago’s water purification plant. As Democratic precinct captain, Robinson had power and influence, given his access to “street money” the Daley machine freely handed out at that time in Chicago’s South Side to make sure black voters turned out to vote for Democratic Party machine candidates. The Chicago sources told WND the selection of Michelle Robinson for Obama was made by Jesse Jackson, and Jeremiah Wright agreed it would be a good combination. “It all relates back to Trinity United and to the Jesse Jackson orbit of blacks here in Chicago who gave Obama legitimacy and helped him establish his identity as a black man ‘from Chicago,’” Robyn explained. According to Robyn, Jackson explained to Michelle that she would live a life of luxury once Obama was president, and that she never again would have to worry about money. A source WND will identify as Hazel, a long-term member of the Trinity congregation, insisted Obama remained sexually involved with men after his marriage to Michelle. “I remember being at this function at Reverend Wright’s house, one of the many parties Wright had, in 1996,” Hazel recalled. Hazel has been telling this story in Chicago since 1996. When Jarrett left Mayor Daley’s office to head Chicago’s Department of Planning and Development, she took Michelle with her. New York Times reporter Jodi Kantor wrote in 2008 that Jarrett would have to be at the top of a list of people who helped Barack and Michelle Obama. 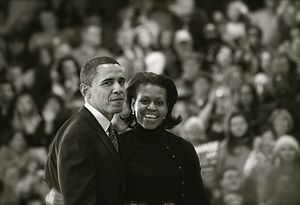 “Nearly two decades ago, Ms. Jarrett swept the young lawyers under her wing, introduced them to a wealthier and better-connected Chicago than their own, and eventually secured contacts and money essential to Mr. Obama’s long-shot Senate victory,” Kantor wrote. Kansas officials plan to hold a hearing Thursday afternoon to weigh whether President Barack Obama is a citizen and should appear on the state’s November ballot. The Kansas Objections Board will be considering a challenge filed by Joe Montgomery, a Manhattan resident, who Monday objected to Obama being on the ballot. He claims the president is not an American citizen since his father was a citizen of the United Kingdom and Kenya. The all-Republican board — which consists of Secretary of State Kris Kobach, Lt. Gov. Jeff Colyer and Attorney General Derek Schmidt — has the power to remove Obama from the ballot in his mother’s home state. Montgomery, the communications coordinator for the College of Veterinary Medicine at Kansas State University, said in his filing that he does not believe Obama meets the criteria for citizenship because of his father’s citizenship. He cites several Supreme Court rulings in the filing, which he says validate his argument. In the filing, Montgomery said that the rulings show a “natural born citizen” is a person born of two American citizens. Barack Obama, according to multiple sources, was not born to a citizen father. His father was never even admitted to this country as a resident alien. Barack Obama Sr. retained his British and Kenyan citizenship and passed them onto his son, which Mr. Obama has publicly claimed on his Fight the Smears website. The Supreme Court specified that natural-born citizenship inherently excludes dual citizenship through a citation in U.S. v. Wong Kim Ark (which was citing U.S. v Rhodes, noting that one could only be a British subject or a natural-born citizen, and not hold both citizenships): All persons born in the allegiance of the King are natural-born subjects, and all persons born in the allegiance of the United States are natural-born citizens. Montgomery also claimed that Obama has failed to justify his citizenship and said that the birth certificate provided by the White House is “doctored.” Hawaii officials, including former Gov. Linda Lingle (R), have said Obama was born in Honolulu and his birth certificate is real. Montgomery reached by phone at his Kansas State office, confirmed that he did file the objection, but said he did not have time “to talk to the press.” The email filing to Kobach’s office was sent from Montgomery’s personal email address. The Kansas Objections Board previously tossed out an objection to Obama that was filed in April, saying that the board could not consider the objection on technical grounds, since Obama had not been submitted as a candidate for the general election. Obama became a general election candidate during last week’s Democratic National Convention. Other states via courts or elections boards have dismissed objections to Obama’s citizenship and ballot placement. Kobach, a Tea Party favorite who wrote Arizona’s controversial immigration law, said in 2010 that Obama should release his birth certificate and in 2009 joked at a state GOP event that neither Obama nor God have birth certificates. and he sometimes plays in a church worship band. A former U.S. Justice Department attorney who founded the government watchdog Judicial Watch and later Freedom Watch has warned a key Barack Obama attorney that Democrat Party or state elections officials certifying Obama’s eligibility for the 2012 election could become the targets of election-fraud charges. 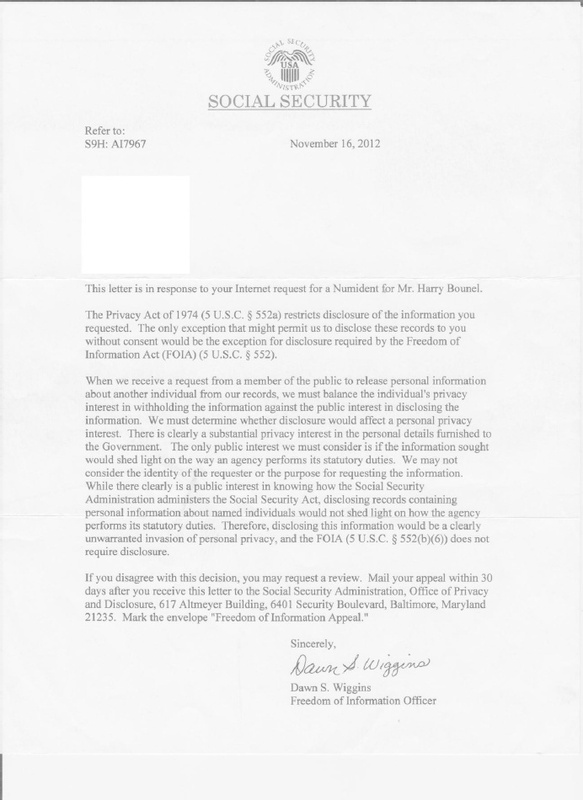 The letter from Larry Klayman explains that’s because those officials simply cannot know Obama’s eligibility for sure, and the law doesn’t allow them to make assumptions. In his letter to Robert Bauer, general counsel to the Democratic National Committee, Klayman explained that the evidence shows no one knows for sure about Obama’s eligibility, so letters from the DNC to states about Obama’s 2012 candidacy may be problematic. “There is therefore no longer any state or national official in the Democratic Party who can escape legal responsibility for ignoring the proof herein provided, and a plea of ignorance of the facts will no longer be possible, especially under the informed legal counsel provided by you (and your state counterparts), Mr. Bauer,” Klayman wrote. Such verifications, if created, would be “perjurious,” Klayman said. 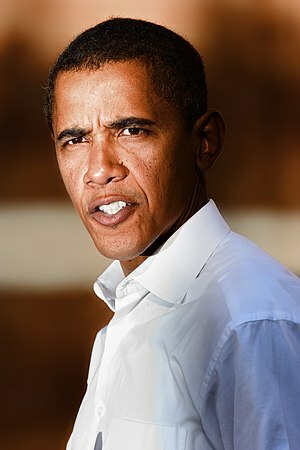 The evidence he cites in the letter encompasses several issues, including the recent highly publicized exchange sparked by Arizona Secretary of State Ken Bennett, who asked the state of Hawaii, where Obama says he was born, to verify the “natural born citizen” status of the likely Democratic nominee. WND reported Bennett eventually “closed” his inquiry into the issue without getting any pertinent documentation. Bennett formally inquired of Hawaii for verification of Obama’s birth records there, and when he received a statement from state officials announced his inquiry was closed. But he said all clearly was not above-board. Maricopa County, Ariz., Sheriff Joe Arpaio also has formal investigation going on into the issue of Obama’s eligibility, and preliminary results have confirmed that the image of a birth document posted online by the White House is not real. Klayman’s path to the conclusion that no one really can know wasn’t complicated. He noted that the Hawaii State Registrar Alvin Onaka “failed” to provide verification to Bennett of Obama’s birth information. “The only legal reason for not verifying that the posted long-form ‘is a true and accurate representation of the original record in [the DOH] files’ is if it is not. There is no other plausible explanation,” Klayman said. WND contacted Bauer’s firm, Perkins Coie, for a comment, but there was no response on the holiday today. “Unless and until Mr. Obama’s original birth record, on file with the Department of Health in Hawaii, is presented as evidence to a judicial or administrative body or official, it cannot legally be considered to have probative value. In other words … it cannot stand along without further corroboration, as required by an ‘administrative body or official,” Klayman wrote. For a party official to do so “would be to perjure him or herself,” he wrote. Klayman, whose high-profile legal career has included lawsuits against OPEC, Cuban interests, Mahmoud Ahmadinejad and Hugo Chavez, told WND the letter puts Democrats on notice that certifying Obama’s eligibility without having the actual knowledge opens them up to a liability for making false statements. 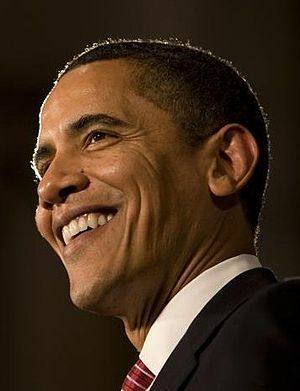 WND reported early in Obama’s term on the issue of the 2008 certifications. A commentator at Canada Free Press first exposed the Democratic National Committee used two separate forms to affirm Obama’s constitutional eligibility to be president and then said Democrats failed to certify their candidate’s eligibility in 49 of the 50 states. 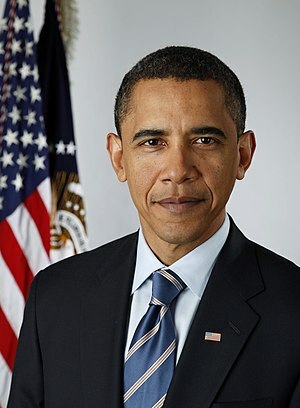 He had released copies of two documents apparently prepared by Democrats to certify Obama as their nominee for president, one that contains language affirming his constitutional eligibility and filed in Hawaii (where state law requires the specific language) and another omitting the language and filed in the remaining 49 states. The second form obtained by Williams appears identical, but in this one, the verification of eligibility under the requirements of the U.S. Constitution is gone.